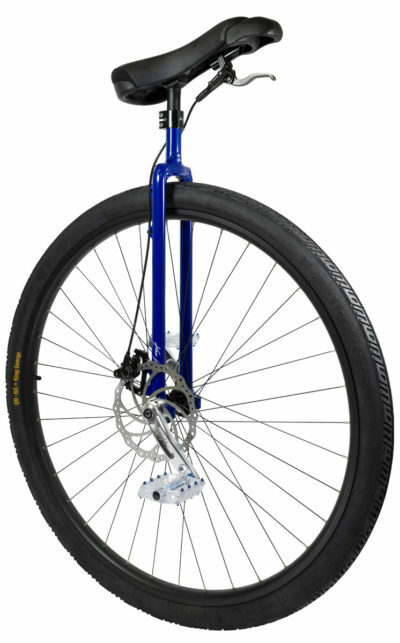 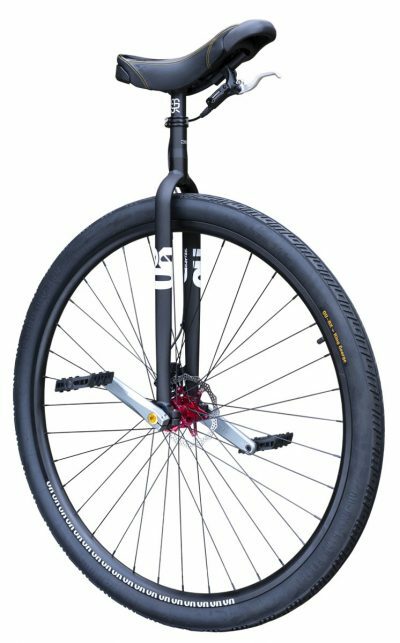 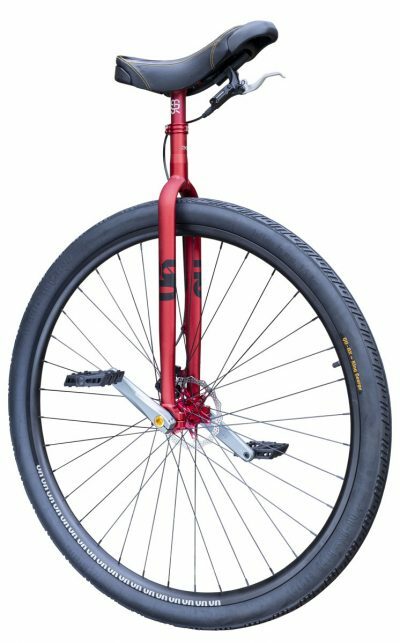 Distance-Unicycles – Unicycles for long-distance. 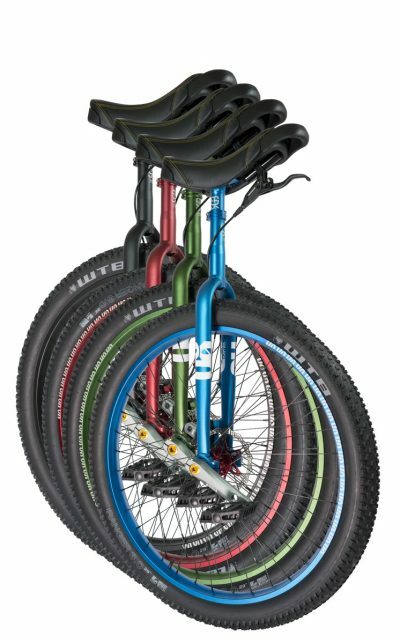 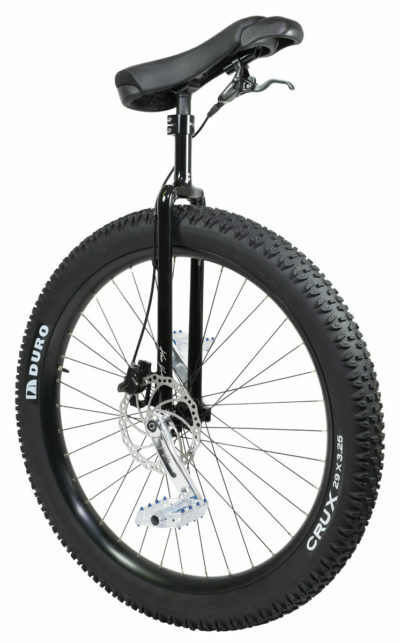 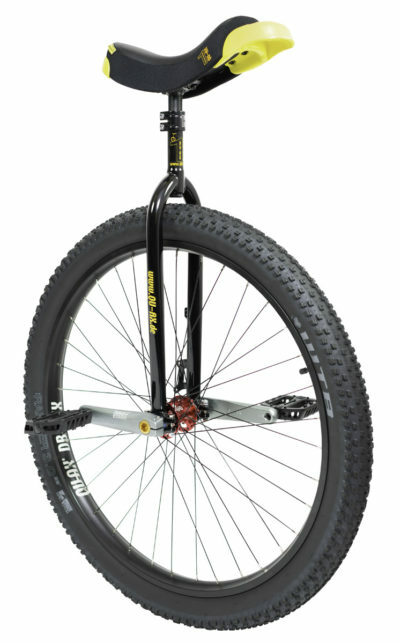 For us, these are unicycles from 29″ upwards. 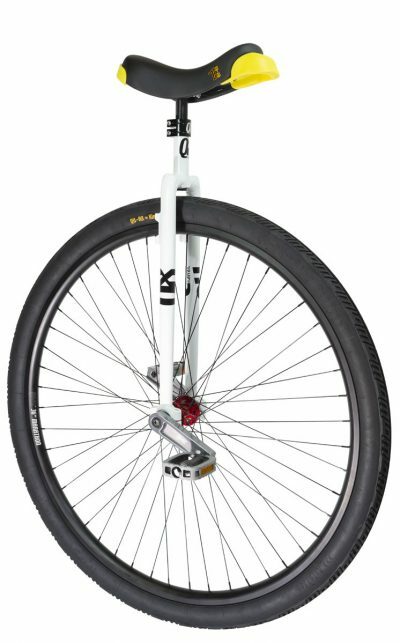 A Q-Handle or a QX Eleven saddle are your friends if you truly want to got for distance.